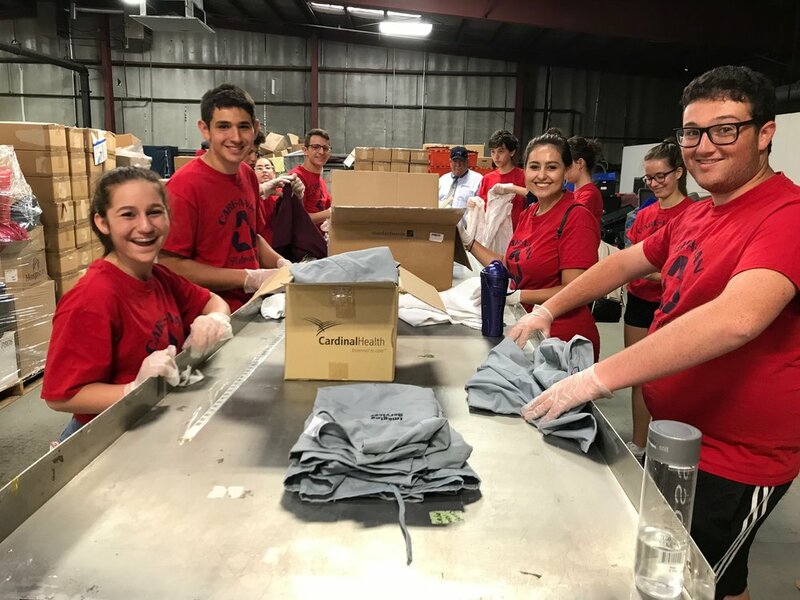 A 15-day summer excursion that brings together Jewish high school teens from across the Valley for meaningful Jewish education, community service, socialization, spirituality, and travel. And did we say fun? A program of the Bureau of Jewish Education. See Hebrew High for info on other BJE programs.